Surfing can be enjoyed year-round if you know where to go. 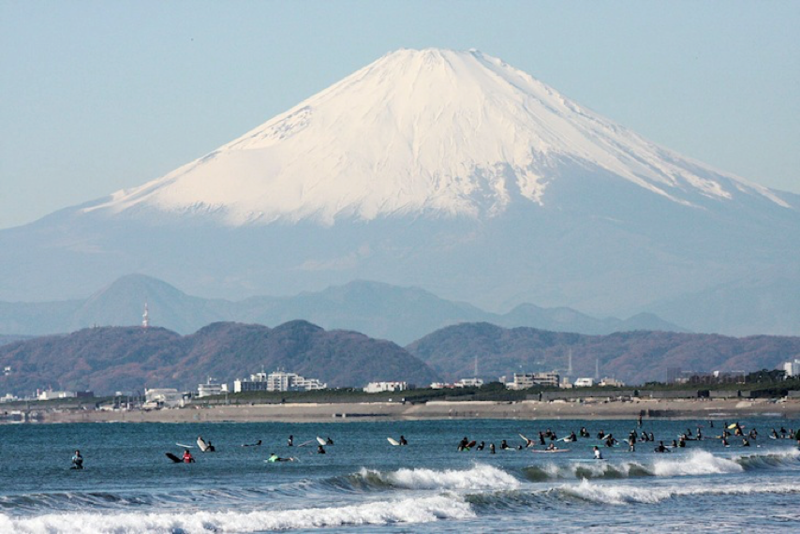 Here’s our list of top surf spots around the globe, inspired by Wave Tribe Company. Whether your in a wetsuit or feeling the warmth of the sun on your skin, check out this list of places where you can thread the emerald needle or throw guts off the lip. California weather gives surfers a chance to enjoy swells all year long. 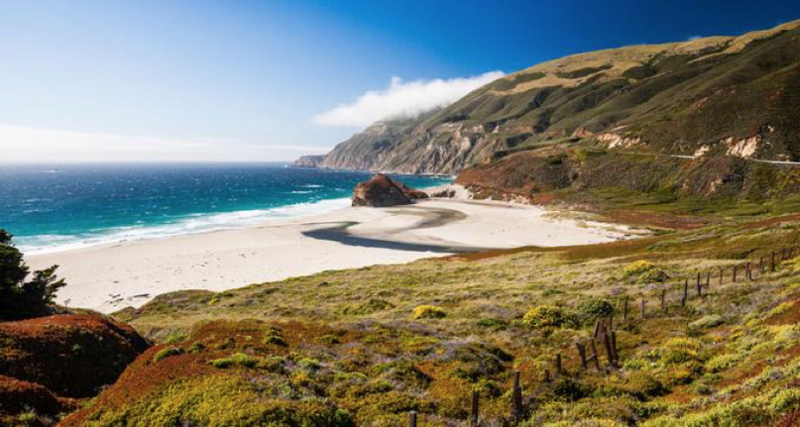 Malibu, Zuma, Leo Carillo, or Topanga beaches in California. Fall in Southwest France means the weather and wind patterns are changing, and so are the waves. You can expect continuous swells coming from the Northwest this time of the year on Europe's coastline. 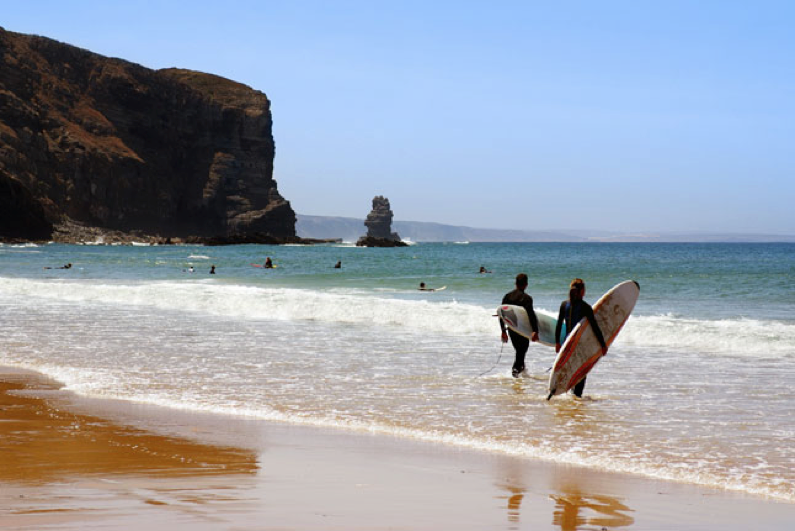 Catch some of the best waves on the planet at the beautiful beaches of Northern Spain. Mundaka beach, Playa de los Caballos, Isla de Santa Marina, Menakoz, Bakio, Roca Puta, and Playa de la Zurriola are some beaches to start with. Plus the weather is still warm. 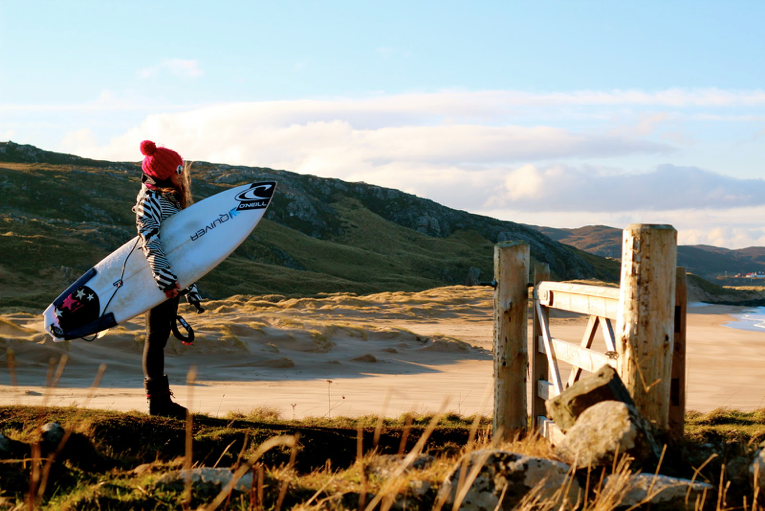 Scotland is one of the few places in the world where you’ll find mellow weather and warm water temps throughout September, October and November. Also a popular destination for regular surfing and windsurfing! The fall and spring seasons are the greatest times for surfing the Atlantic Ocean in Portugal. The waves can get up to 8 feet high during this time with plenty of groundwells to spare. If you’re looking to switch up the California surfing scene, head South to Baja California, just across California’s border. Baja Malibu, San Miguel, and Isla Natividad are some places you may want to consider for a mix of southern and northern swells. Canada may be a little cooler than other beach spots but that won’t stop experienced surfers. 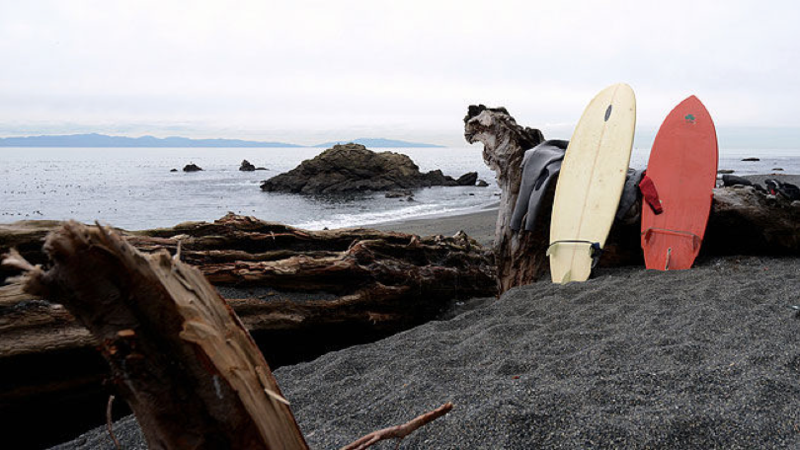 Nootka Island is great for fall surfing, but the waves are not recommended for beginners. If this photo and fewer tourists aren’t enough, it’s more affordable to travel to Ireland during the fall months. 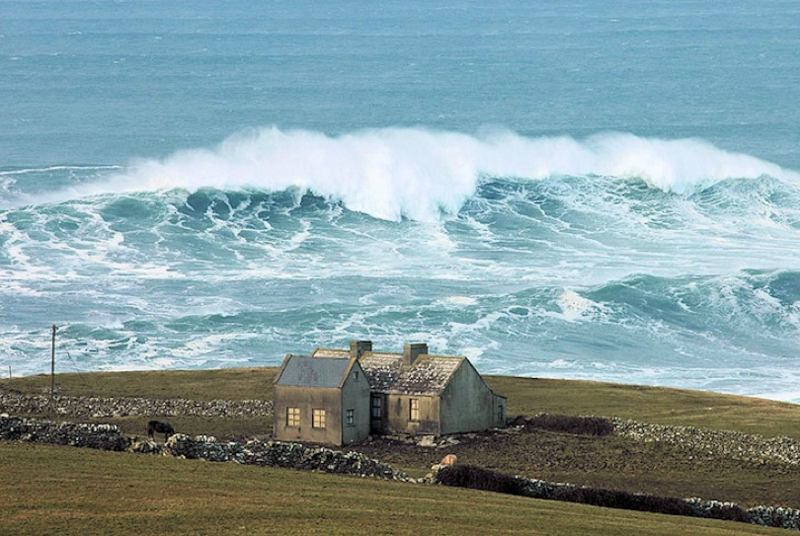 Surround yourself with massive waves, cliffs and Ireland’s impeccable beauty. 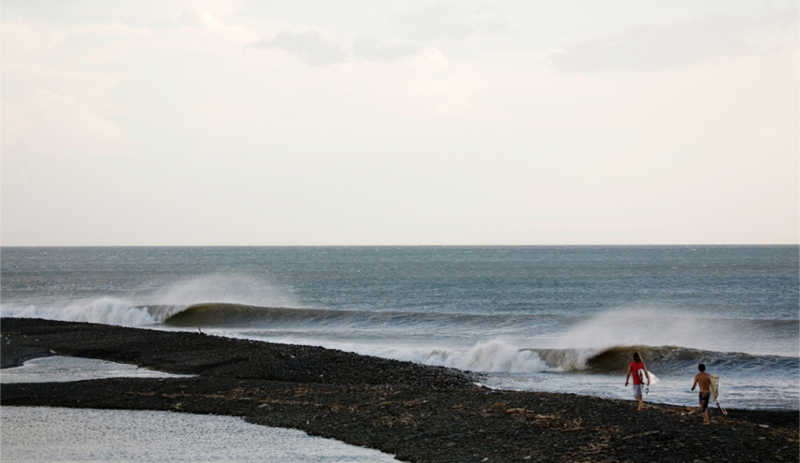 Taiwan has many secret surf spots for you to discover. There are constant swells to surf due to the monsoon weather year round. 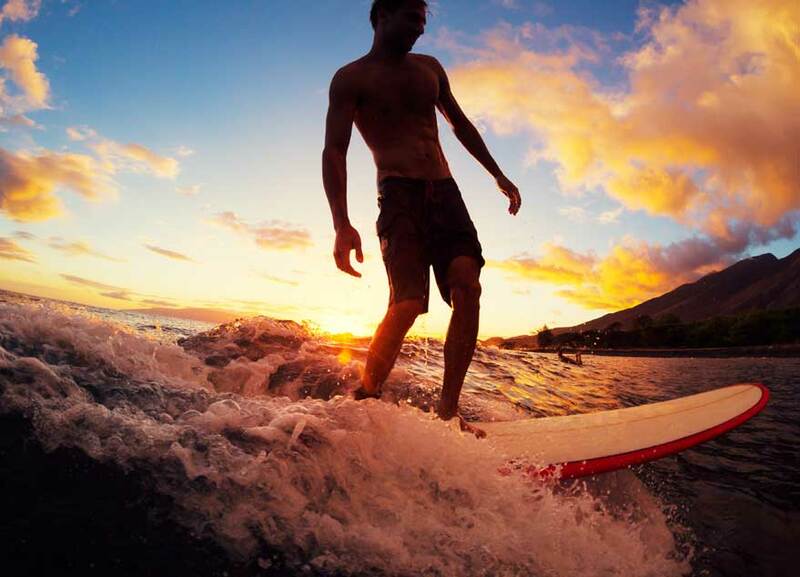 Whether it’s fall or summer, the ultimate surf experience is one with a massive volcano in the background. Aside from the world-class waves that lie here, there are multiple reef break options.